Why do hens stop laying? 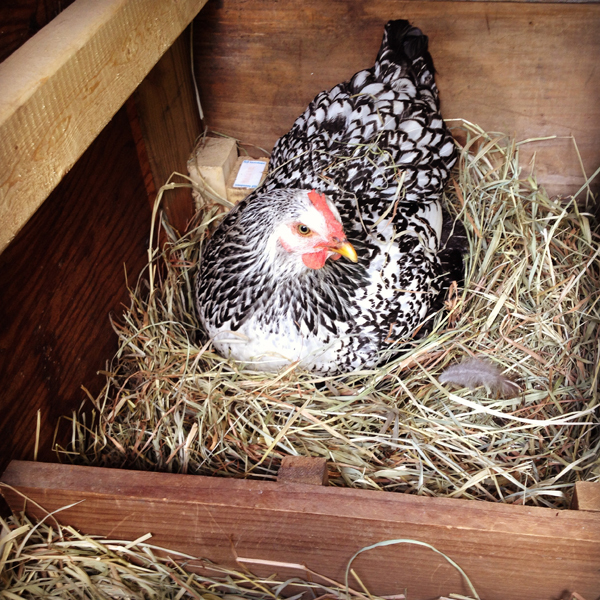 Here are some reasons why your hens may not be producing eggs. This entry was posted on Monday, June 20th, 2016 at 11:01 am	and is filed under News & Updates. You can follow any responses to this entry through the RSS 2.0 feed. Both comments and pings are currently closed.